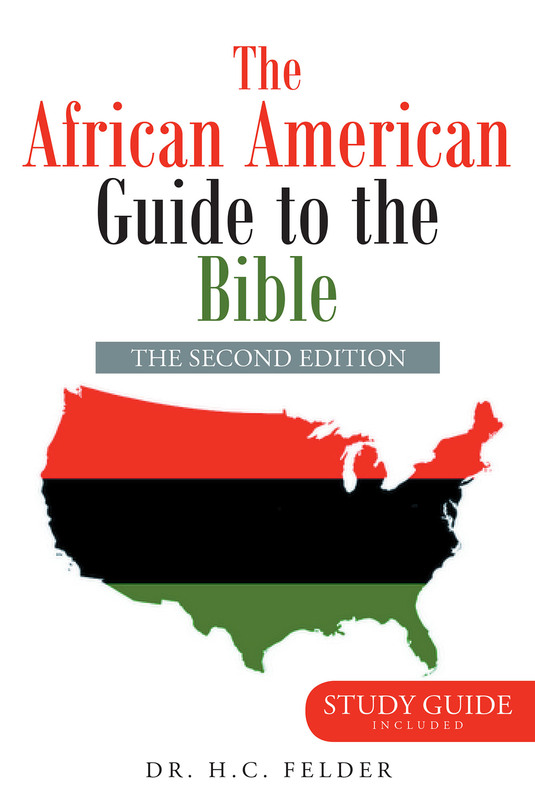 The African American Guide to the Bible makes the case for the relevance of the Bible from the perspective of people of color. It presents a comprehensive biblical view of topics of interest to African Americans and clarifies racial issues for white people. Part 1 addresses the inspiration of the Bible by giving evidence for its authenticity. A considerable amount of time is spent on examining the original text of the Bible, the archeological evidence, and the evidence from predictive prophecy to demonstrate the uniqueness of the Bible. Part 2 deals with the black presence in the Bible by demonstrating the prominence of people of color and black people in particular by highlighting their importance in the plan of God. It explains what it means to be black and demonstrates that the scientific and biblical evidence are both consistent with respect to race. Part 3 is a response to the arguments of racism used by critics of the Bible, for example, "Christianity is the white man's religion" and "Bible supports slavery and racism." These arguments are examined and evaluated in light of scripture and the context of history. Part 4 deals with the unity of humanity from a biblical perspective. It shows why racism is not only unbiblical but is evil when understood from the perspective of God.